Inaugural Varsity League fixtures have been released with all eight teams set to traverse the country in a span of five weeks. 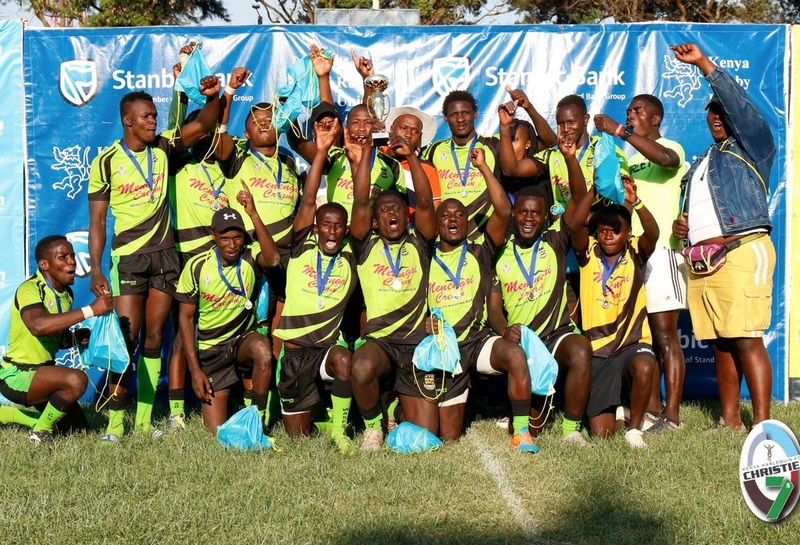 University of Nairobi will host the first round on Sep 27, 2018 as well as the final while Kenyatta University and Catholic University have also been handed legs with Egerton University in Nakuru County set to stage the semis. Blak Blad, Egerton Wasps, JKUAT Cougars and TUM Marines make up pool A with Mean Machine, Catholic Monks, UoE Trojans and TUM Mustangz clashing in pool B. In cup semis, pool A winner will take on Pool B runner-up with pool A runner-up set to play pool B winner in the second semifinal.